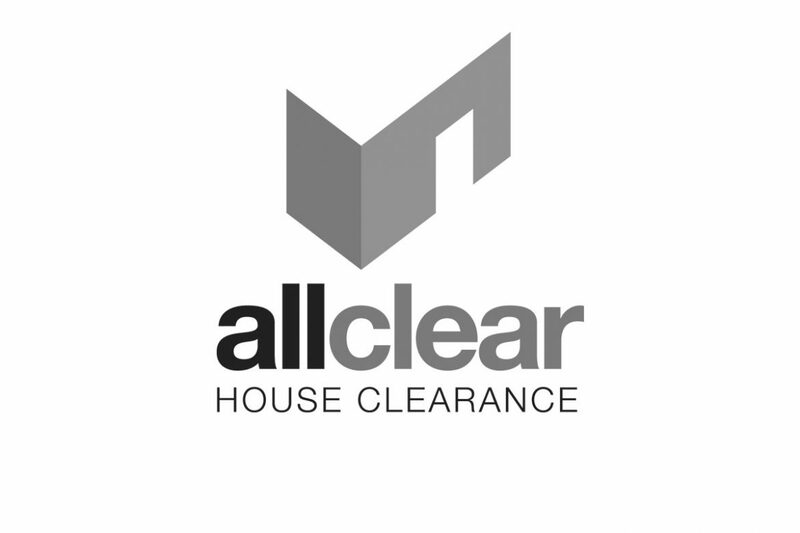 Terry Mole founded property clearance firm All Clear Sussex back in 2001. Over time, Terry refined the firm’s customer experience to stand head and shoulders above the usual (read *poor*) standards in the sometimes shady clearance industry. Fully-itemised quotes, photo reports and expert valuations are just some of the measures All Clear Sussex stands by, making sure every customer’s experience is as transparent and hassle-free as possible.